Nike is going buck wild with their new React foam, a supremely bouncy midsole material. 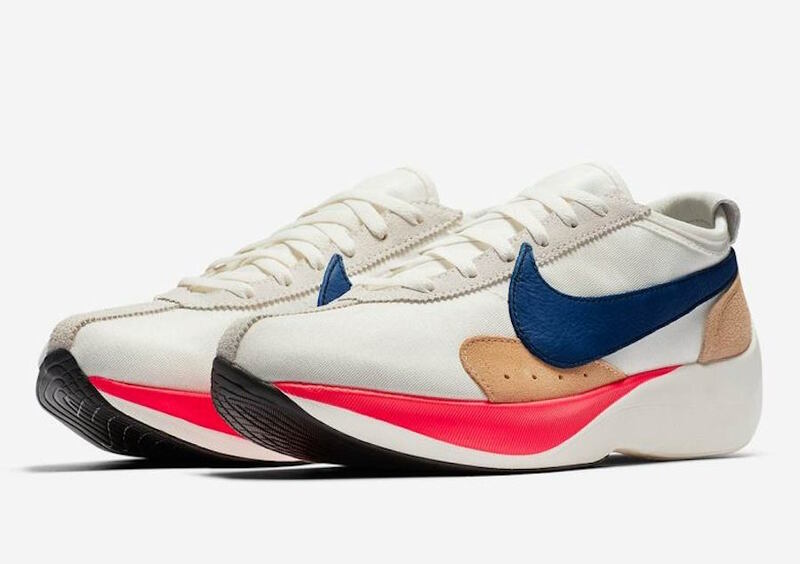 Earlier this year, we saw the new tech debut on the Moon Racer, now, the classic-inspired silhouette returns in two eye-catching new colorways. Nike React technology is taking over. After slowly working its way on to a number of running, lifestyle, and even basketball silhouettes, the Swoosh’s latest foam soles are taking on a classic look next month. 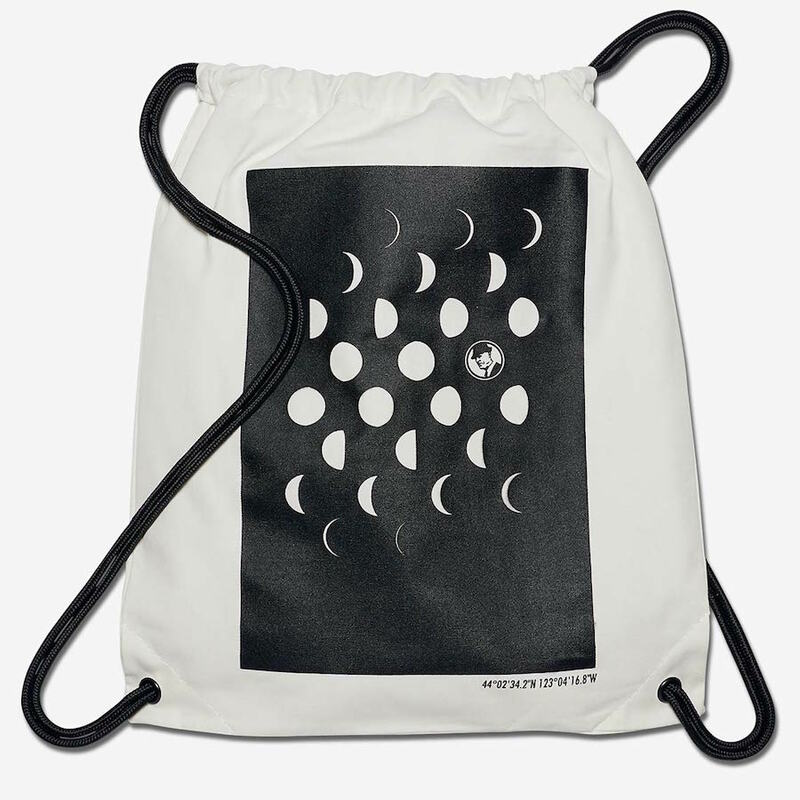 Titled the Moon Racer, we now have a closer look at both of the shoe’s launch colorways. 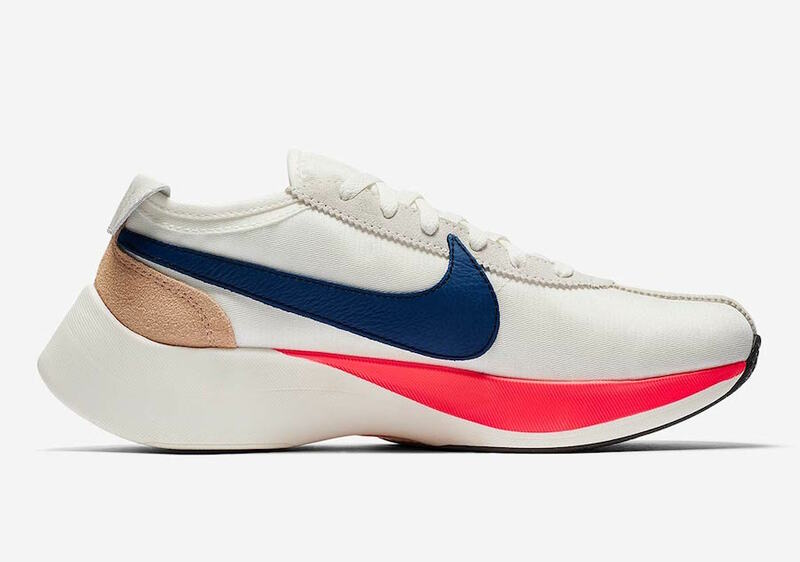 The upper of the new Moon Racer is strikingly similar to the Nike Moon Shoe, one of the first prototype running shoes made with Bill Bowerman’s waffle sole. The upper is made from nylon with suede overlays around the eyestay, heel, and lateral toe side. 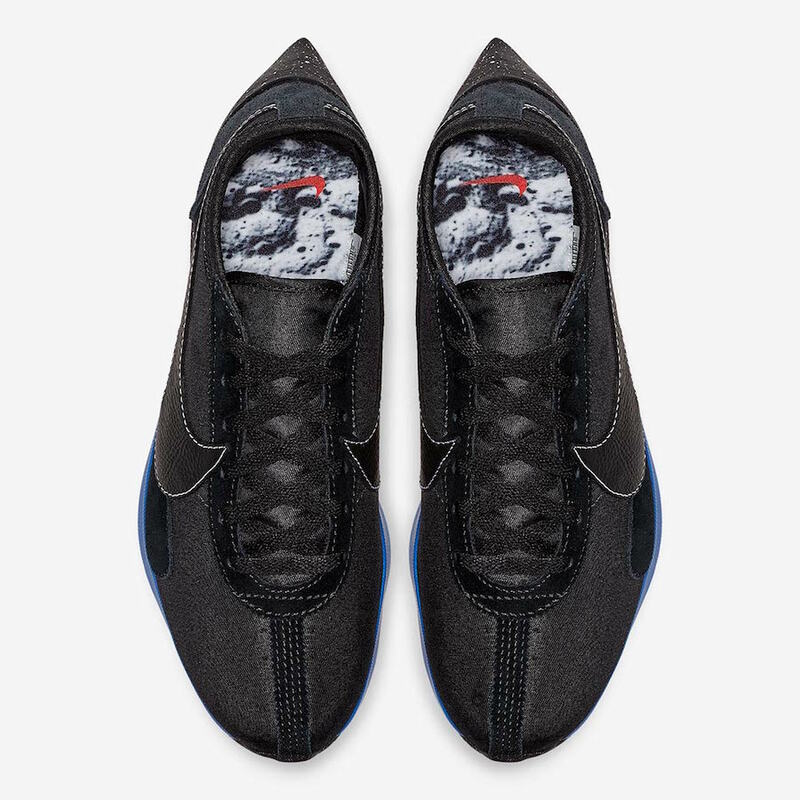 Next, an abnormally large leather Swoosh takes over each side, along with a leather pull tab at the heel. 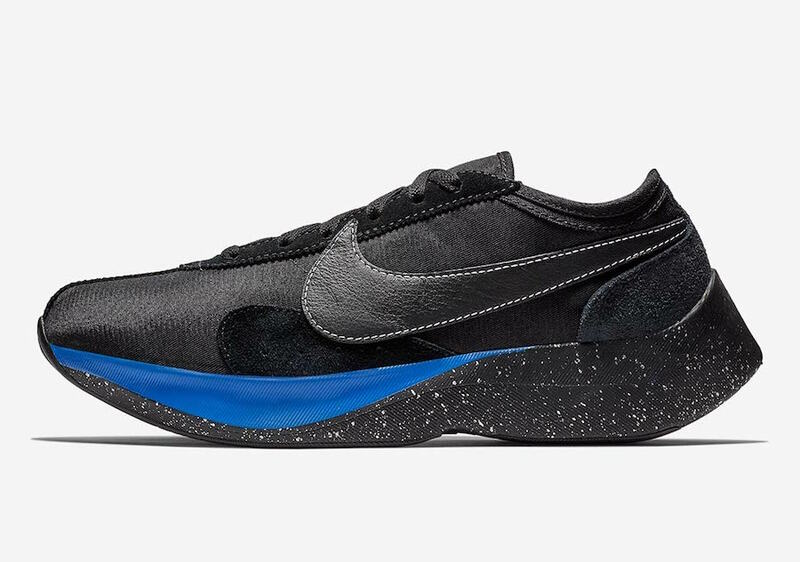 The midsole of the Moon Racer is again very similar to another recent Nike release. 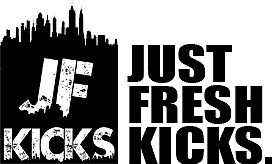 the triangular shape and pointed heel have drawn comparisons to the Vapor Street Flyknit, meaning that it is made largely from React Foam. The two new Moon Racer colorways will launch next month, one in black with blue accents, and the other in a crisp sail with vibrant red and blue hits. 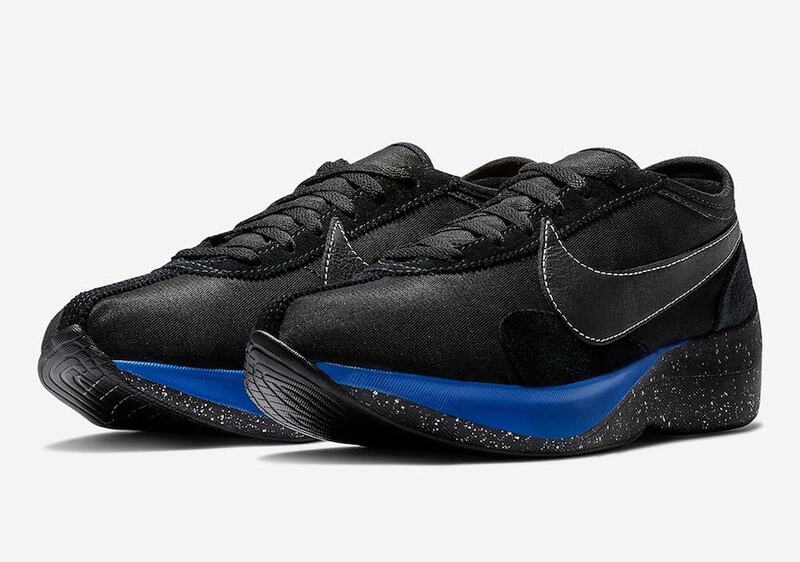 Nike’s innovative Moon Racer silhouette is currently expected to launch in new colorways on November 17th, 2018. 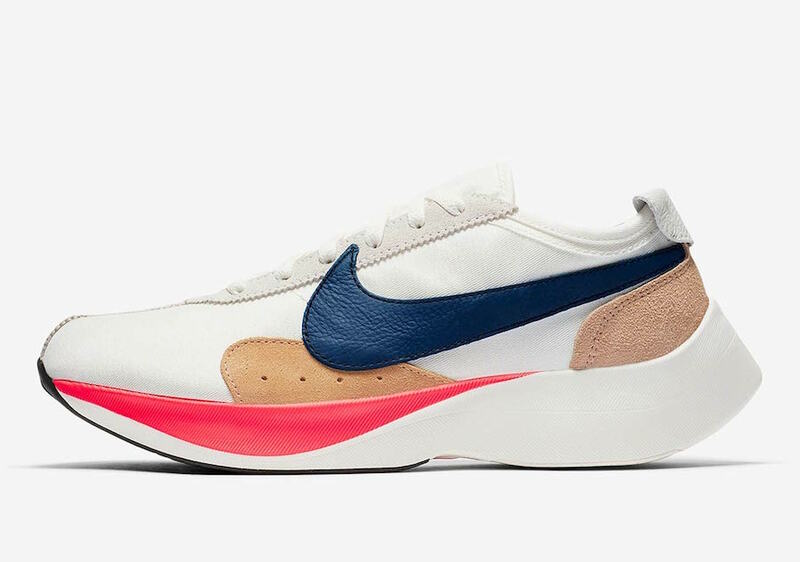 The sleek new sail and black colorways will both retail for $150 from Nike and select retailers. 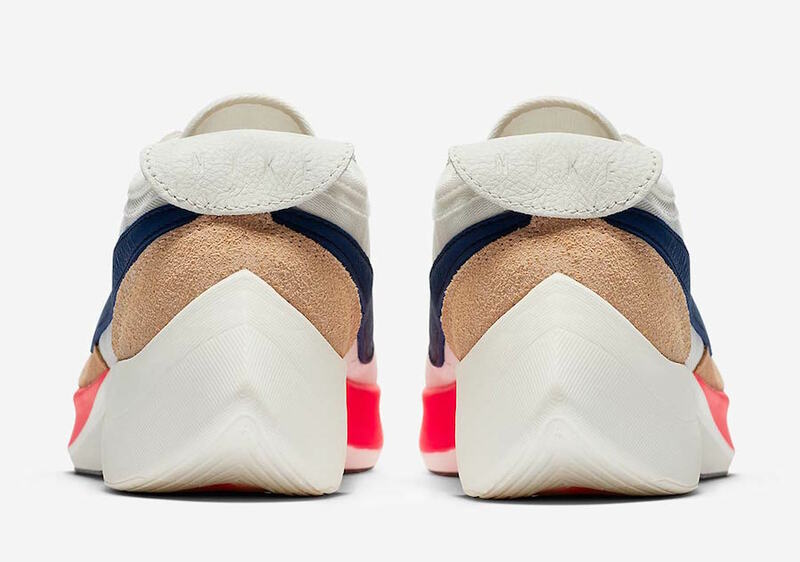 Check out the official images below for a closer look, and stay tuned to JustFreshKicks for more Nike React news.